With one of the most competitive, and star-studded, high school track and field championships of the year coming up this weekend, we're taking a look at the all-time ranks over the past decade. 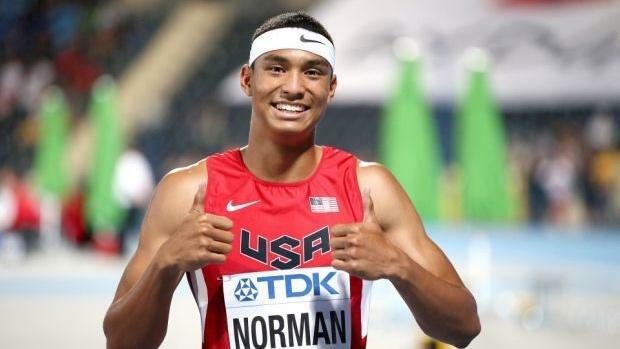 Who's made history at the USA Track and Field Junior Championships since 2008? There's no doubt, with international qualifiers on the line for U20 and youth athletes, epic performances take place at this meet annually. Check out the slideshow, or click on the links to see where everyone stands historically.